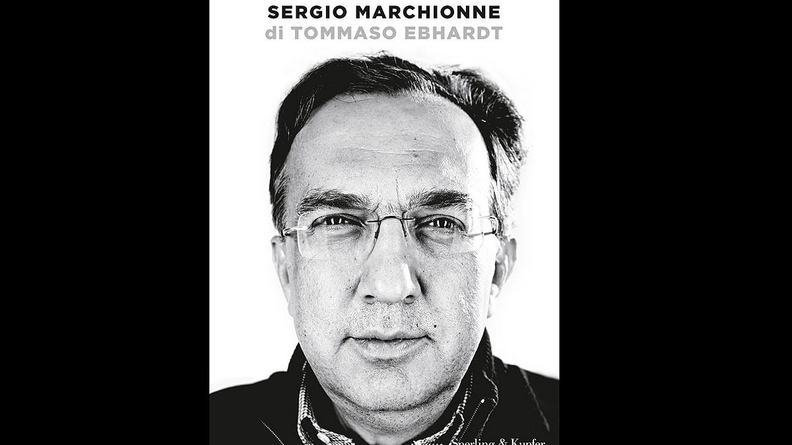 A new book from an Italian journalist who covers Fiat details the final days of the late Fiat Chrysler CEO Sergio Marchionne -- and some of the behind-the-scenes drama that took place last year atop the automaker. 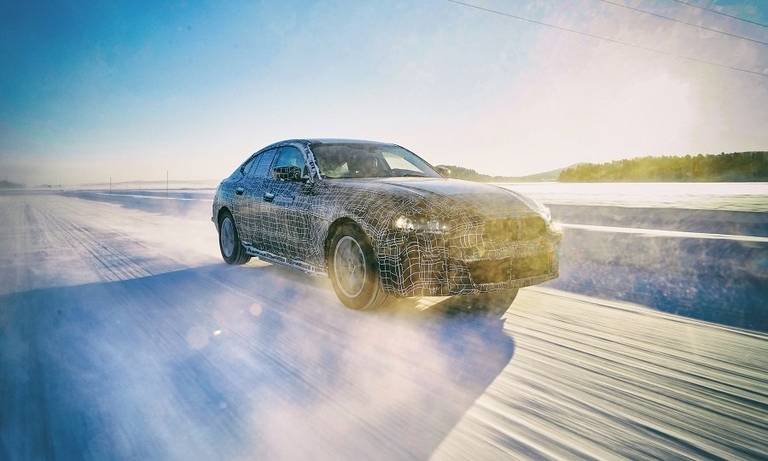 BMW plans to buy cobalt, a key component for electric vehicle batteries, directly from mines in Australia and Morocco to ensure it is not produced by child labor. 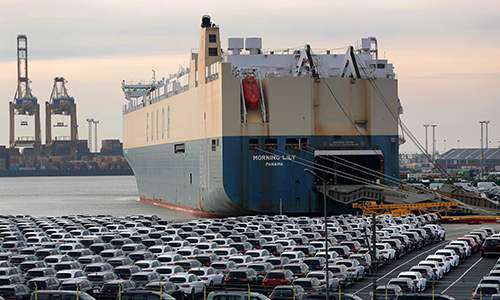 The immediate impact of U.S. car tariffs on the European Union would be small even though escalating trade tensions could have grave consequences for the global economy, according to the European Central Bank. 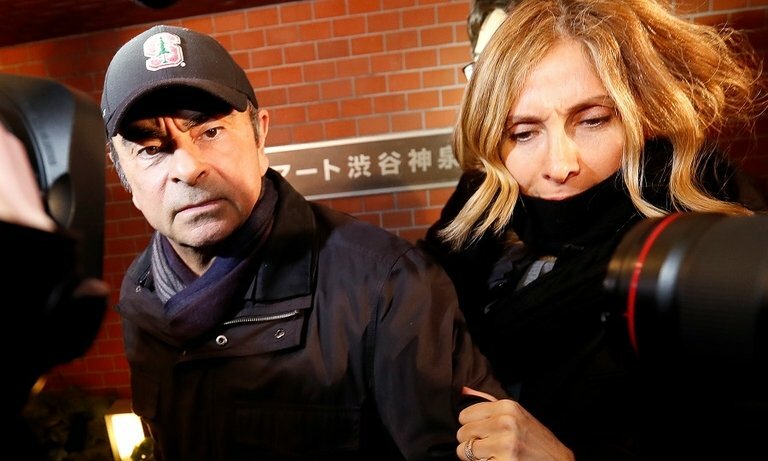 President Emmanuel Macron said France would remain "very vigilant" on the treatment of Carlos Ghosn in Japan after the jailed executive's wife Carole called it shameful. 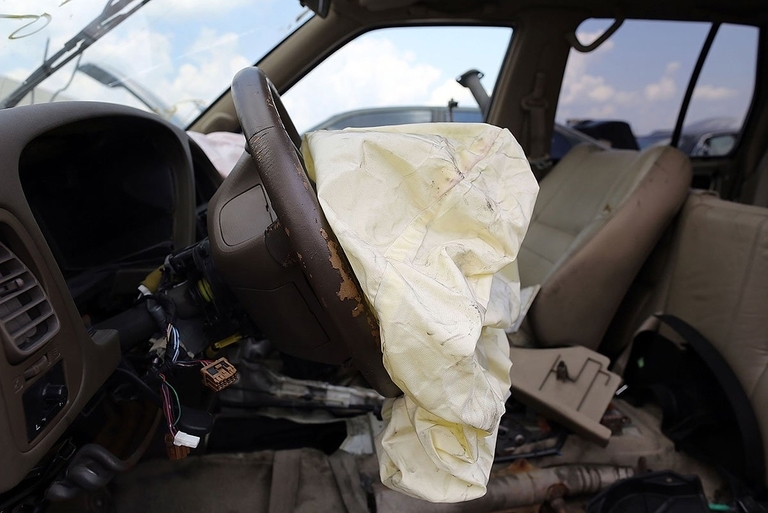 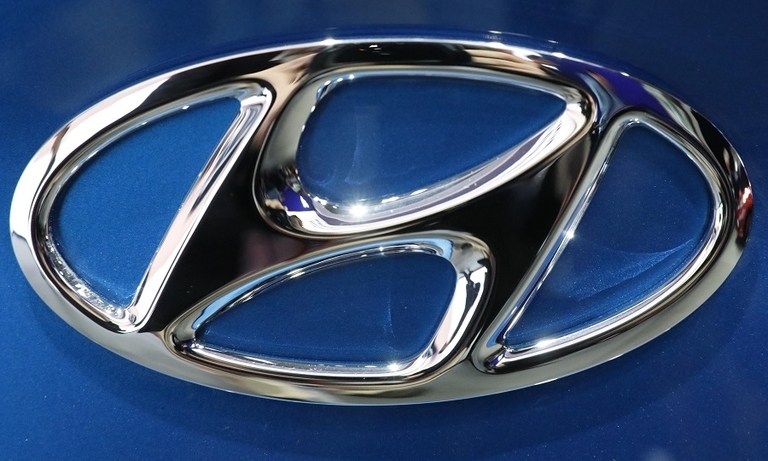 U.S. road safety officials are investigating potentially defective airbags in 12 million vehicles. 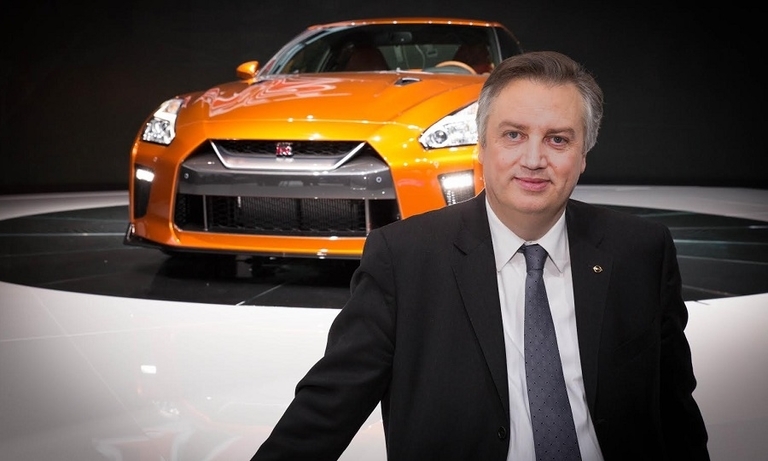 The airbags were produced by TRW, now owned by ZF Friedrichshafen. 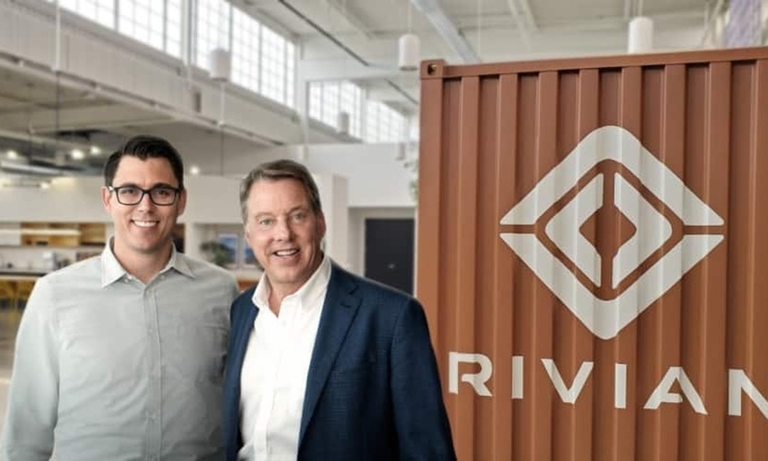 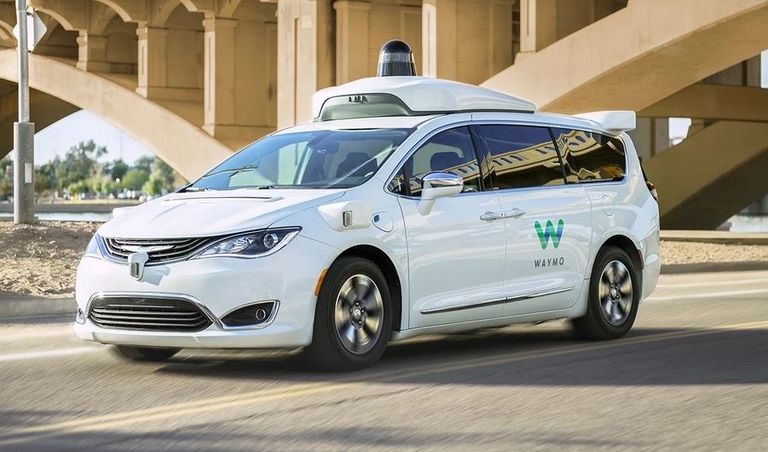 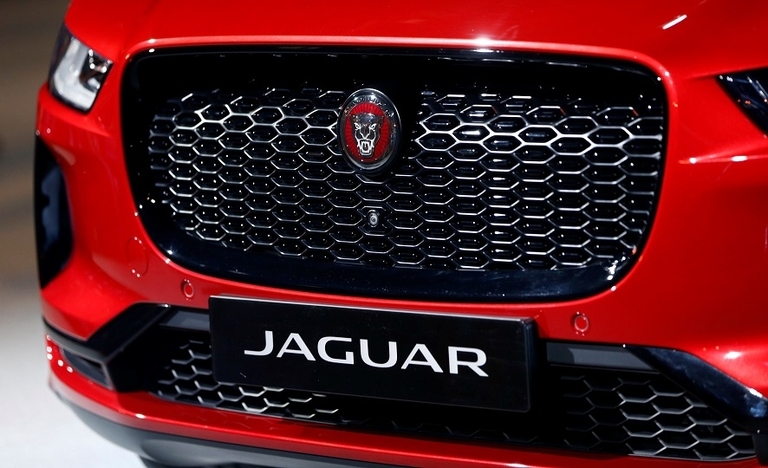 Waymo will lease an American Axle factory in Detroit, where it will integrate self-driving systems onto vehicles provided by Fiat Chrysler and Jaguar and create its first full-fledged assembly plant for retrofitting vehicles with autonomous technology. 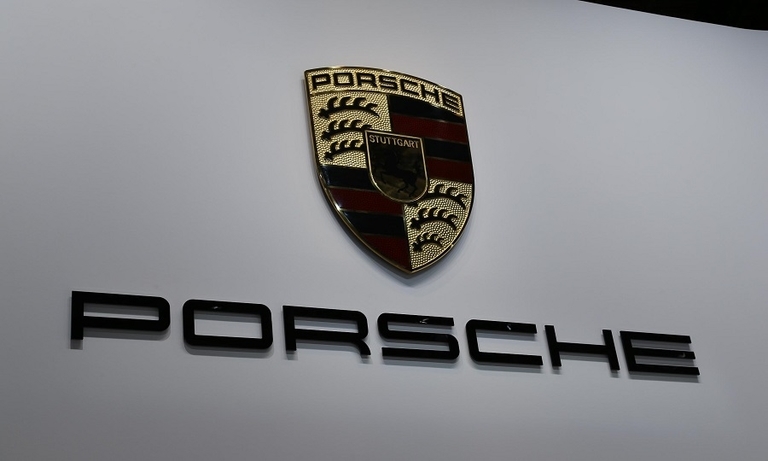 Porsche is exploring joint projects with Chinese technology giants including Tencent, Alibaba and Baidu as the brand seeks to cater to the Chinese, who overwhelmingly use domestic tech providers. 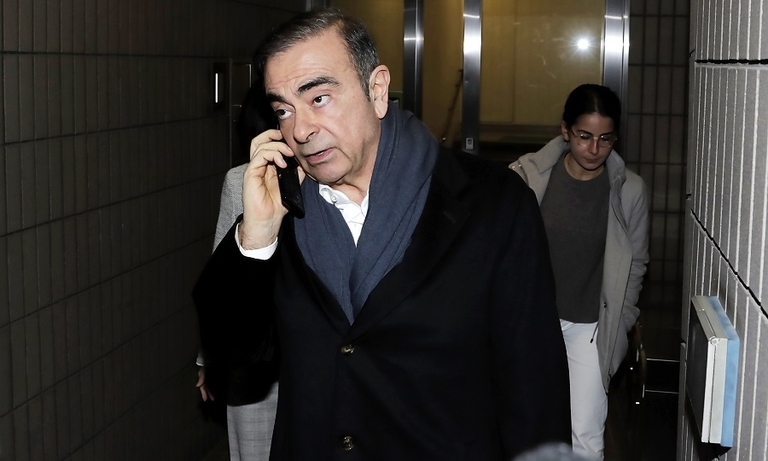 The new indictment accusing Carlos Ghosn of redirecting $5 million from Nissan to his personal accounts threatens to undermine his argument that he is a victim of corporate intrigue. 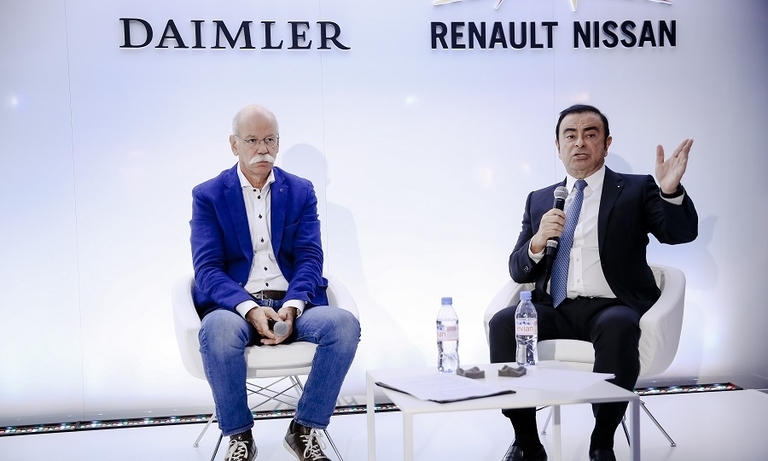 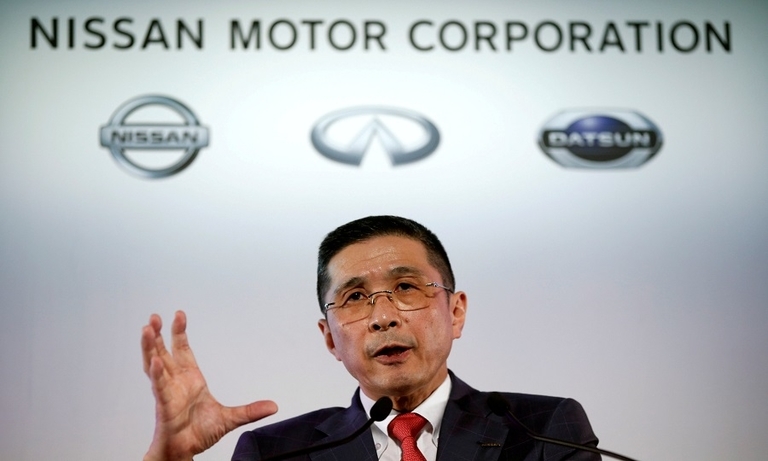 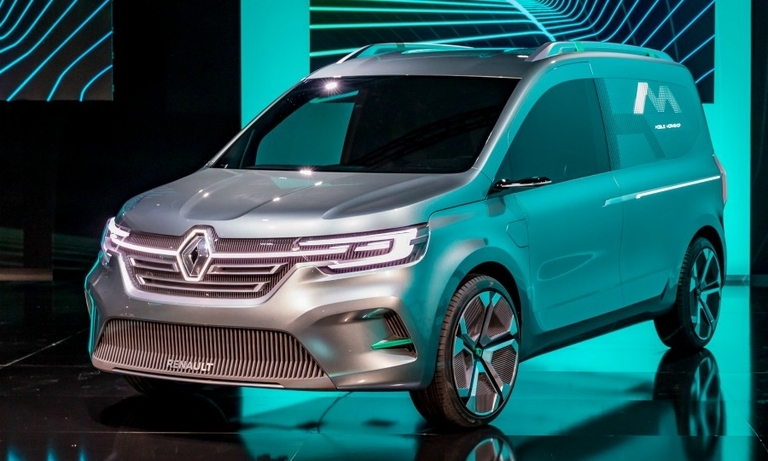 Carlos Ghosn's downfall at Renault-Nissan and Dieter Zetsche's retirement as head of Daimler looks likely to end the companies' industrial partnership. 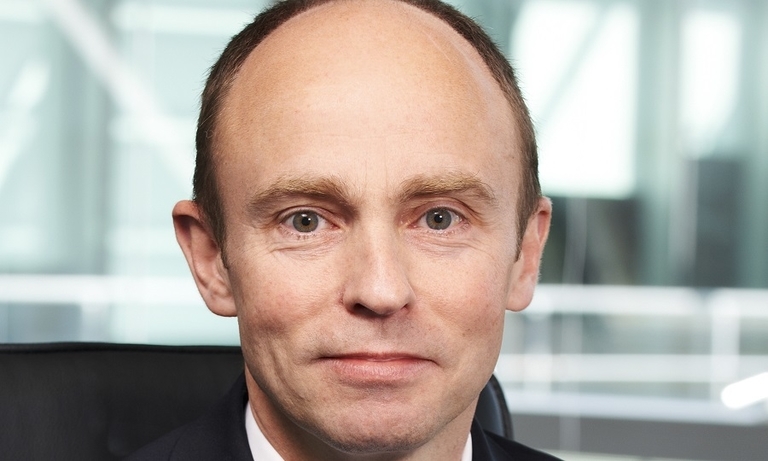 Zetsche's successor will not renew common projects, a German magazine said. 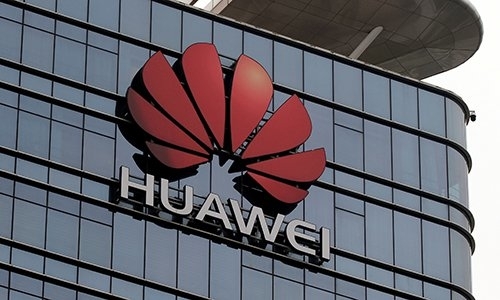 China's Huawei Technologies launched what it said was the world's first 5G communications hardware for the automotive industry, in a sign of its growing ambitions to become a key supplier to the sector for self-driving technology. 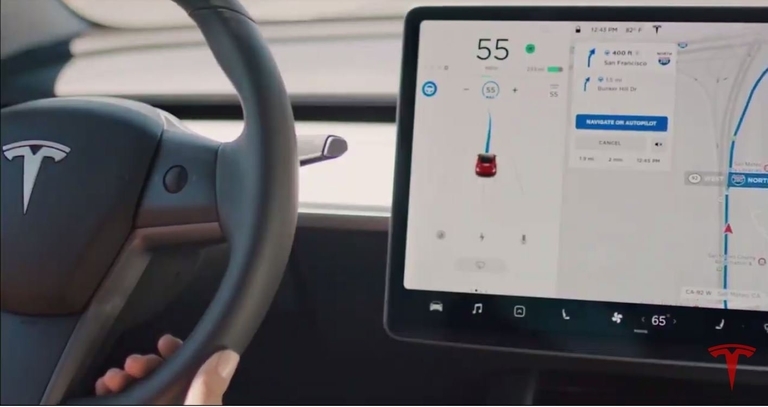 Tesla will have self-driving cars on the road next year -- without humans inside -- operating in a so-called robotaxi fleet, CEO Elon Musk said.